Welcome to our monthly newsletter which outlines current happenings, achievements and projects of the Iowa Alliance for Arts Education. We have had a busy year and want to share our achievements with you. Sponsored a very successful Arts Advocacy Day at the State Capitol in Des Moines on January 17, 2018. Planning an Arts Advocacy Day at the State Capitol in January 2019. 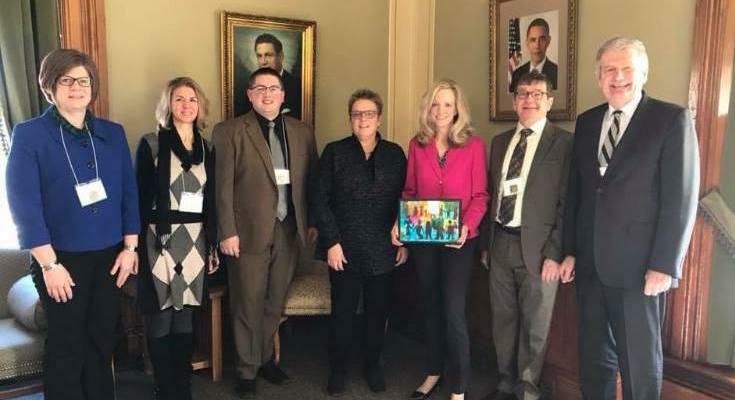 Provides the state captain for the Iowa delegation for the annual Americans for the Arts Advocacy Day in Washington D.C. This event has been successful in maintaining funding for the National Endowment for the Arts and National Endowment for the Humanities. Instrumental in the adoption of the Iowa Academic Standards for the Fine Arts for the state of Iowa. 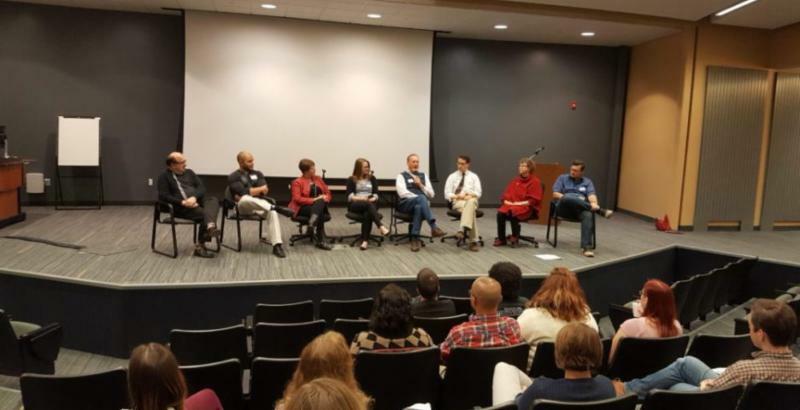 Participated in formation of the ESSA (Every Student Succeeds Act) plan for the state of Iowa, where the Fine Arts are listed as part of a “well-rounded education”. 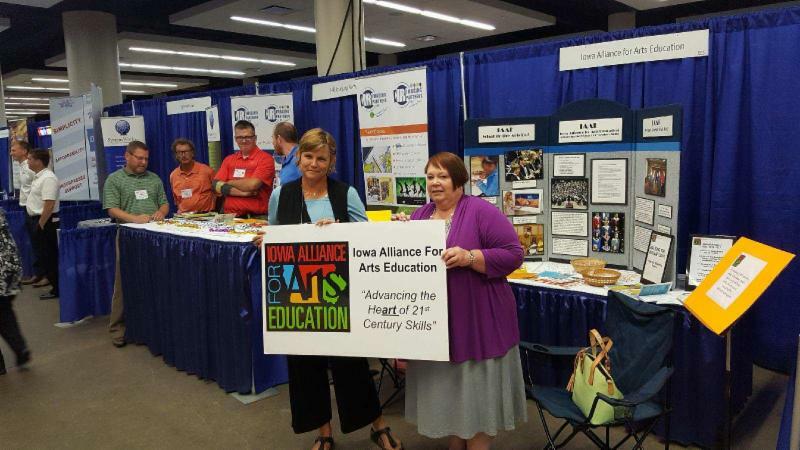 IAAE will partner with the Iowa Department of Education to create and disseminate exemplars of how arts education can promote high levels of achievement, as well as identify and disseminate evidence-based strategies in Fine Arts. During the past three years, over 600 mentor visits have been completed to beginning Fine Arts teachers in Iowa. Is a participant in the state Fine Arts professional development team that has been formed by the Iowa Department of Education. Is partnering with the Iowa Department of Education and the Iowa Arts Council in delivering in-person professional development on the new Iowa Academic Standards for Fine Arts during the summer of 2019. Is also researching opportunities for professional development in the area of arts-integrated instruction and the Every Student Succeeds Act.